You don’t have to be a technical wizard to understand the NORDMANN RC4/DC4: the housing lifts off completely and the cylinder can simply be removed and exchanged. The current-bearing components and electronics are so well protected that it is impossible to touch them when changing the cylinder. 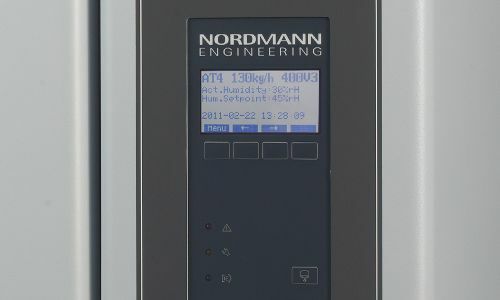 Thanks to its simple, clear-cut design, relatively small size and – if desired – concealed water and power connections, the NORDMANN RC4/DC4 blends in perfectly with any environment. 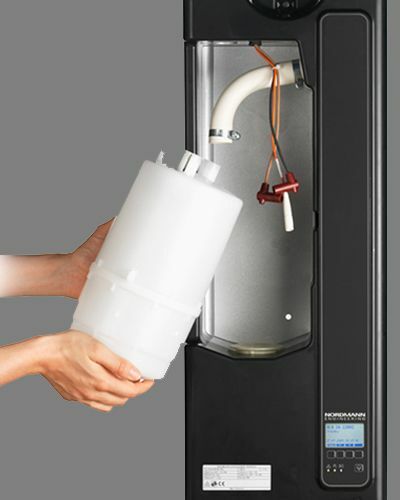 The NORDMANN RC4/DC4 works to maximum efficiency with ordinary, untreated tap water. The integrated water management system ensures that even blowdown operations require a minimum of additional water. The NORDMANN DC distributes steam via a hose and distributor pipe directly into the duct. 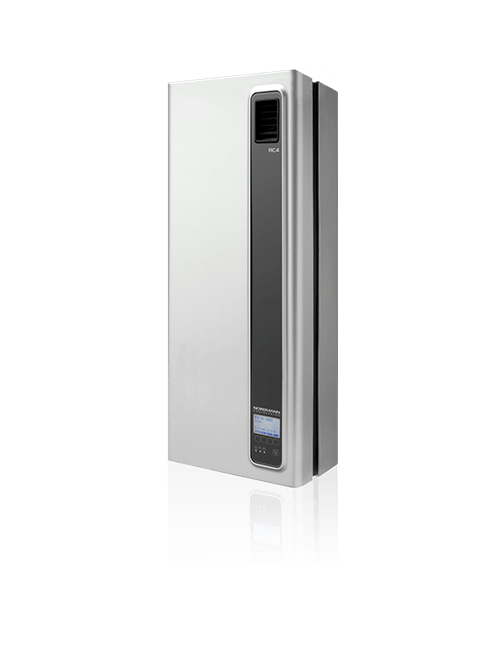 The NORDMANN RC with integrated ventilator guarantees perfect steam distribution throughout the entire room. The direction of the stream can be controlled with the help of slats. 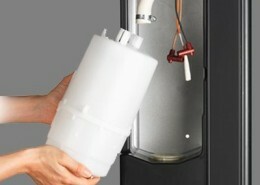 The humidifier’s smart, revolutionary design permits safe, easy replacement of the cylinder. 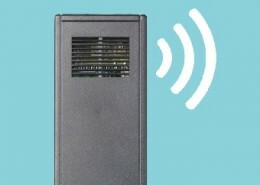 The electronics and other current-bearing components are effectively protected against water and cannot be touched. 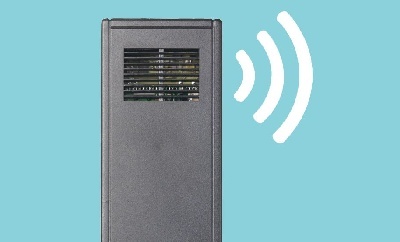 An optional humidity sensor can be installed which transmits the room’s relative humidity level wirelessly to the NORDMANN RC4/DC4, which then automatically adjusts output. On the NORDMANN RC4/DC4, all control values and instructions can be read off from the large liquid crystal display. The desired settings are entered in cleartext using the intuitive menu.